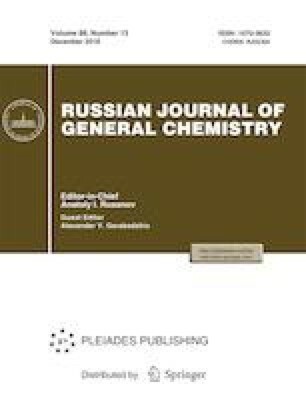 Substituent effect on the rate of biochemical transformation of substituted anilines in natural water has been studied. The process can be described by the Hammett equation. The direction of polar substituent effect suggests participation of the amino group in the rate-limiting step. Original Russian Text © A.V. Ryzhakov, 2018, published in Ekologicheskaya Khimiya, 2018, Vol. 27, No. 1, pp. 17–21.